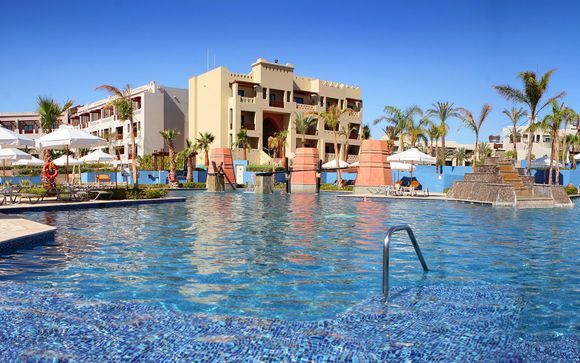 Holidays to Marsa Alam up to -70% off To take advantage of these offers, join now for free! Enjoy luxury holidays to Marsa Alam with Voyage Privé and discover perfect beaches, a wide range of water sports, and desert romance; book online today. 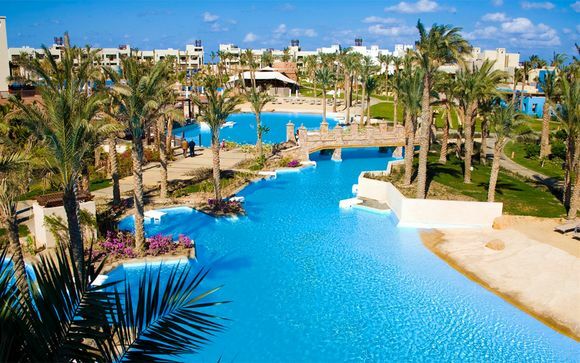 Marsa Alam is located in South-Eastern Egypt, on the Western shore of the Red Sea. Even with rising popularity due to the opening of the Marsa Alam airport in 2003, the resort still enjoys an atmosphere of tranquillity and exclusivity. 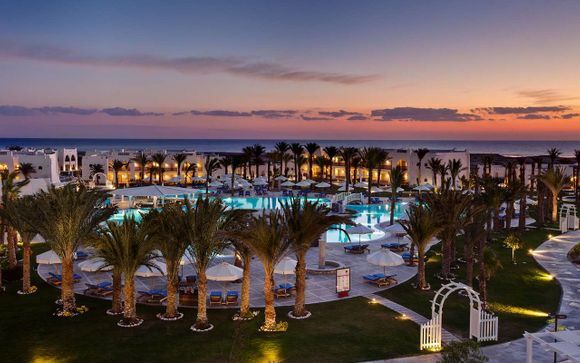 Moreover, with the Eastern Desert close by, Marsa Alam offers a steady, hot desert climate that is more reliable than the northern Egyptian towns of Hurghada and Sharm-El-Sheikh. With a variety of water sports and day trips available, Marsa Alam strikes the perfect balance between relaxation and adventure. If you love swimming, look no further: The Red Sea is warm enough for an active swim even in December, while summer water temperatures are positively balmy, allowing for extended bathing or snorkelling sessions. 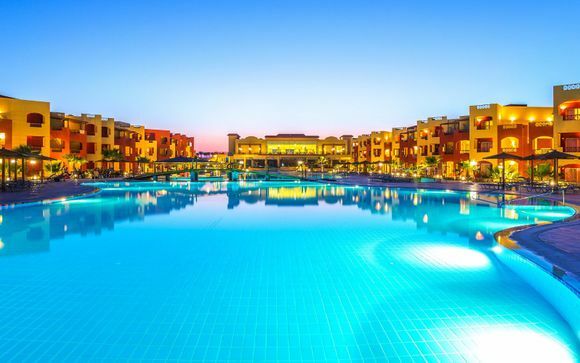 In fact, fans of water sports of all kinds will be delighted in Marsa Alam, with the most popular water-based activities on offer including kite surfing and diving. With its stunning coral reefs and marine life, it is no wonder that Marsa Alam attracts divers of all levels from across the world. However, if you do not dive, you can still marvel at the riches of the Red Sea simply by going on a snorkelling trip. The calm and crystal clear water can be like an aquarium, especially if you know the right spots, such as the spectacular white-sand Sharm El Luli beach that quickly dips into a coral reef. The reefs of Marsa Alam are also the perfect place for dolphin-watching – set out on a day excursion to the Samadai reef or the Sataya reef to observe these beautiful animals in their natural habitat, protected by local environmental laws. Marsa Alam is not all about the sea, with the nearby Eastern Desert offering plenty of attractions of its own. Desert safari trips by jeep are popular, with opportunities for motorbike hire, camel rides, and panoramic views of the desert sunset. Visits to local Bedouin villages are also an option, with a chance to hear about local traditions and to taste some refreshing Bedouin tea. And, of course, no visit to the desert would be complete without a romantic, aromatic barbecue dinner! The choice of accommodation can make all the difference to the success of your holiday, and we have handpicked a selection of luxury hotels in the area, with private beaches and luxurious swimming pools guaranteed to make your stay even more special. Browse all of our offers for Marsa Alam to take full advantage of this stunning Red Sea destination.